Dubai: An Indian expatriate is berating “the lack of human consideration” shown by airport security staff in Mangalore after they allegedly ripped his wife’s passport on purpose to prevent her flying home to Dubai. 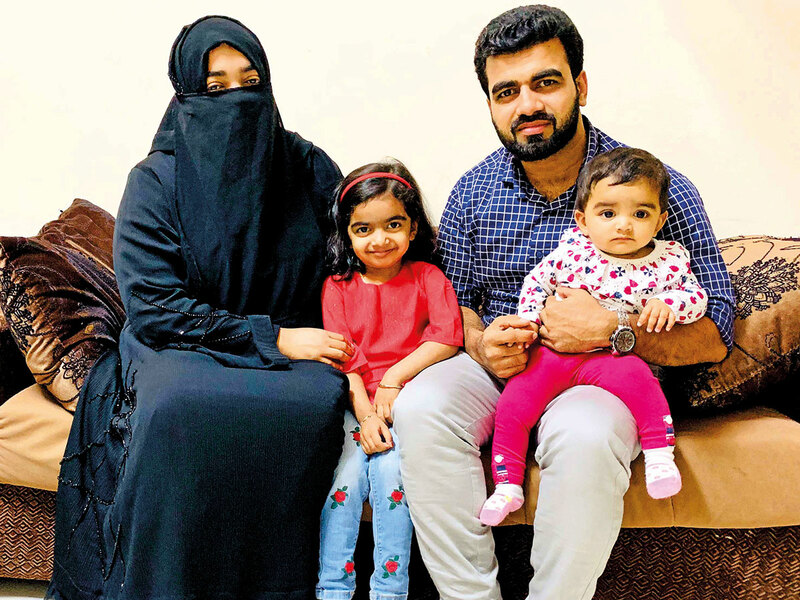 Rubeena Hashim, 28, was travelling back to Dubai from her native Kerala via the airport in the neighbouring state of Karnataka, with her two children Fathima, aged four, and eight-month-old Noora. From here, Rubeena would be rejoining her husband, Mohammad, 33, a trading company public relations officer in Downtown, who had stayed back in their Al Tawar residence on work. 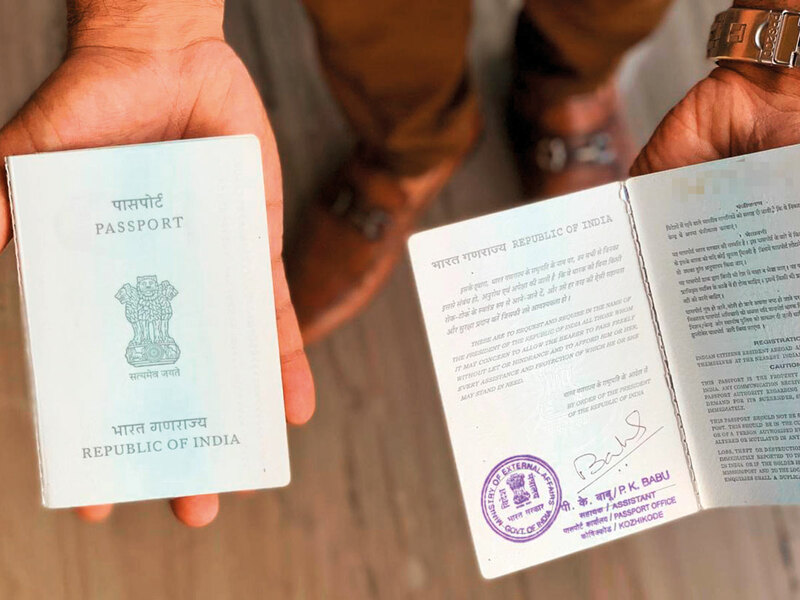 She begged and begged and in the end they made her sign a waiver that stated that if she encountered any problems entering the UAE with a damaged passport, Mangalore’s airport authority would not be responsible. Her Air India flight on February 3 was almost thrown into jeopardy however when she noticed her passport had been ripped from its seams when she reached the check in counter. “Her passport was in very good condition when they left from home and this could only have been done by airport security staff when she entered the airport,” Mohammad told Gulf News. “As she was entering and presenting her and the children’s passports and tickets to the security officer outside the airport, he told her to proceed and get an airport stroller for the children,” he added. When she got to the check in desk, ground staff then told her she could not travel because her passport was damaged. “But if it was damaged, she wouldn’t have been allowed to enter the airport in the first place,” said Mohammad. Even in penning this letter, however, airport staff made things difficult saying she had phrased the letter incorrectly. In the end fellow passengers had to help her write the letter as she tended to the two children, who were by now growing increasingly fractious. “Luckily once she got to Dubai, airport security staff here were very courteous and just told her to get it replaced at the earliest opportunity,” said Mohammad, but of her treatment in her own country, he added: “They had no human consideration for my wife who was travelling alone with two small kids. “The way they troubled her wasn’t correct, and they should at least respond to my complaint with a review of such behaviour. Mohammad has written a letter of complaint to the Indian Embassy in Abu Dhabi, who have forwarded his concern on to Mangalore Airport.